Apple recently released its set of iPhone devices; the iPhone XR, XS and the iPhone XS Max. 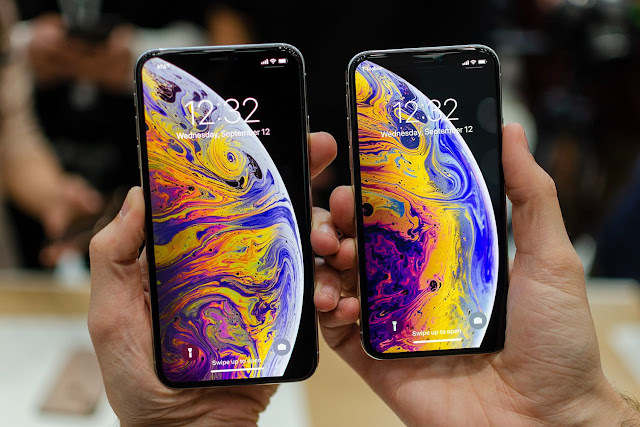 However, early adopters of the Apple devices...the iPhone XS and XS Max are complaining of poor WiFi and cell signal on their device. According to lodged complaints on MacRumours and Apple's support forums, older iPhones such as the iPhone 7 and the iPhone X had better signals than the new set of iPhones. Also, reports from Apple users on Reddit suggests the the signal problems aren't confined to a single carrier. Those on AT&T, Sprint and T-Mobile are also experiencing the same issue. According to a blog post by WiWavelrngt, Lab test results from the new apple devices has failed to impress. The wireless technology blog confirmed the lower signal strength on the new iPhone devices even though the new Apple devices with more than one antennas than last year iPhones. "That antenna diversity in and of itself is a good thing," WiWavelrngth post read. "However, even with the four antennas --- and possibly because of the four antennas crammed inside -- antenna gain is universally negative. And simultaneous transmission from multiple antennas is not possible due to a 'break before make' switching mechanism among the antennas." However, users are hoping that a software update from Apple would fix the issue.